Last night, President Barack Obama and First Lady Michelle welcomed their guests of honor, Italian Prime Minister Matteo Renzi and his wife Agnese Landini, for the final state dinner of the Obama administration. 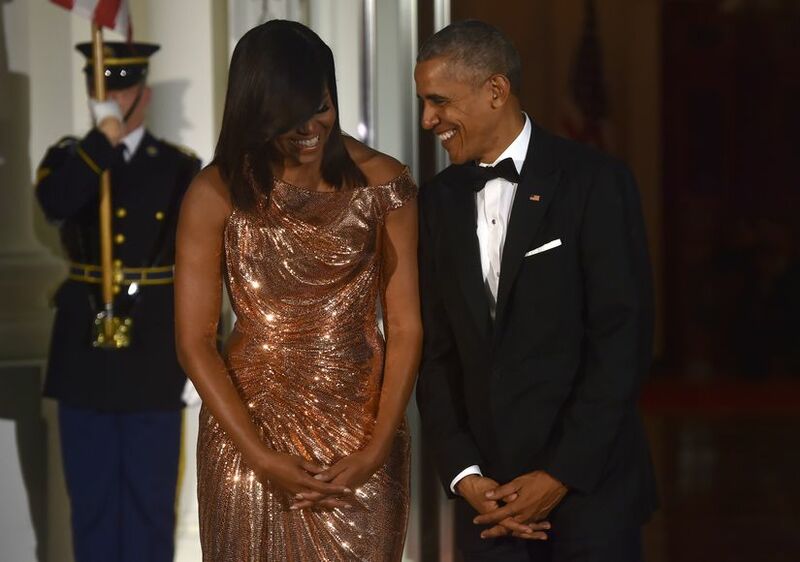 Michelle’s dress indeed took the spotlight, as President Obama had promised they had “saved the best for last,” and Michelle certainly delivered in a show-stopping, floor-length, rose gold chainmail gown custom-made by Atelier Versace. The First Lady stunned in the dress with its slightly asymmetrical lines at the shoulders. The one-sided, off-the-shoulder look was beautifully complemented by the ruching at the waist. She wore her hair with a deep side part and a sweeping bang, plus golden makeup and a priceless smile to make the look perfect. 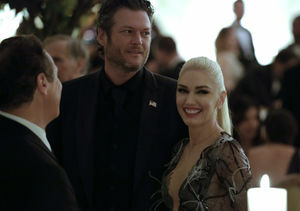 Donatella Versace said in a statement, "I am humbled and honored to have the opportunity to dress the First Lady of the United States Michelle Obama. 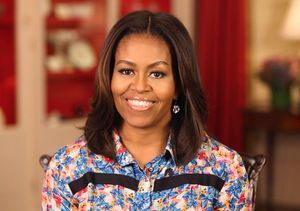 Thank you Michelle for all of the things you have done for America and for the rest of the world, for the women in the United States and the rest of the world."